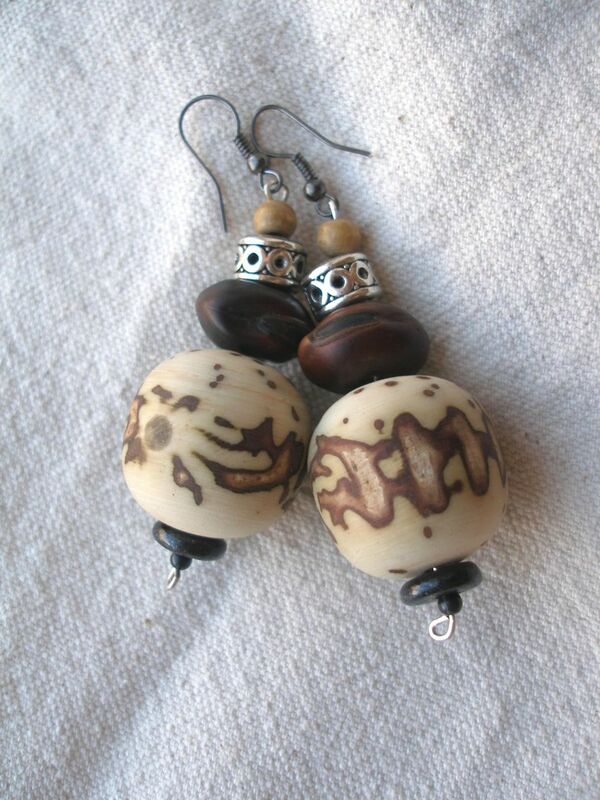 “We received your earrings today, nicely packed, they are lovely …. and my wife was pleased, and added them to her collection of handmade work. your web photos are better than average and really show of the items well.